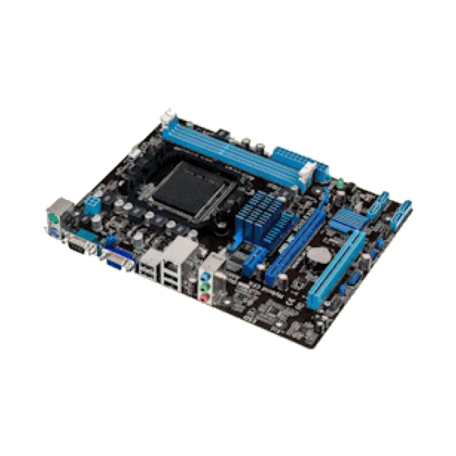 Asus M5A78L-M LX3 Socket-AM3/AM3+ moederbord kopen? | That's IT! The Radiation Moat Design effectively blocks radiation to prevent discharge spread. 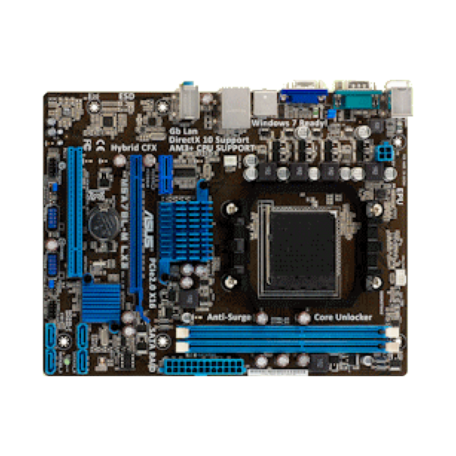 ASUS Core Unlocker simplifies the activation of a latent AMD® CPU—with just a simply key. Enjoy an instant performance boost by simply unlocking the extra cores, without performing complicated BIOS changes. Enjoy high-end sound system on your PC! The onboard 8-channel HD audio (High Definition Audio, previously codenamed Azalia) CODEC enables high-quality 192KHz/24-bit audio output, jack-sensing feature, retasking functions and multi-streaming technology that simultaneously sends different audio streams to different destinations. You can now talk to your partners on the headphone while playing a multi-channel network games. All of these are done on one computer. Use the chassis with HD audio module in the front panel to support 8-channel audio output.